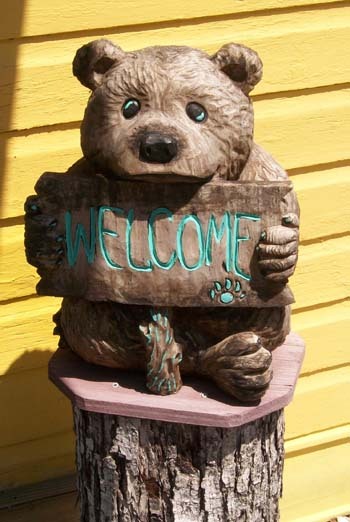 About Acadia's Sunnyside Motel & Cottages in beautiful Bar Harbor, Maine! 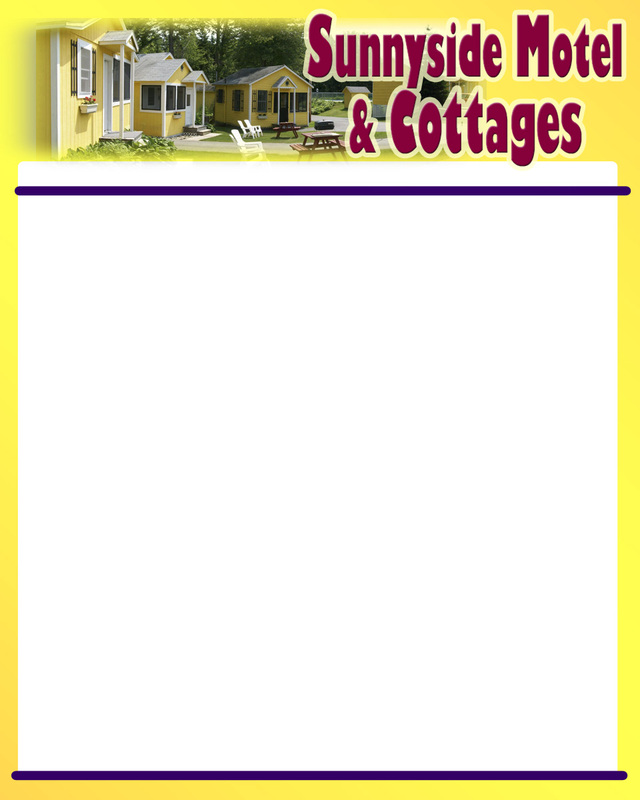 We invite you to enjoy Sunnyside Cottages and Motel! With spacious and modern efficiency, privately screen cottages and motel units, you're sure to enjoy the beauty of Bar Harbor, Maine in clean and comfortable accommodations while enjoying very affordably priced units. Budget Friendly, Family Friendly, and with Main-ah hospitality, Acadia's Sunnyside Motel & Cottages is surely a great choice for your next Bar Harbor, Maine Vacation! 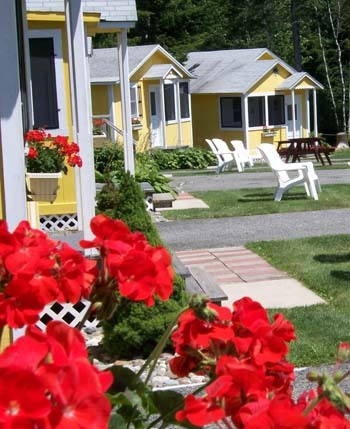 Here's a litle of what you'll find at Acadia's Sunnyside Motel & Cottages! Close and Convenient to everything! 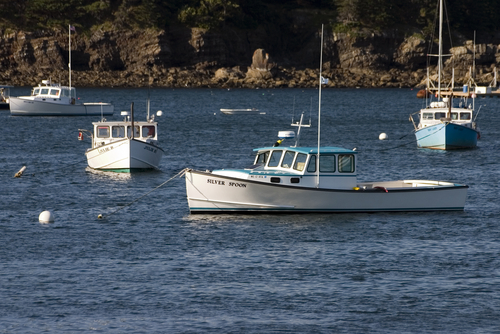 From the moment you pass Trenton Bride and head onto Mount Desert Island, you'll find Acadia's Sunnyside Motel & Cottages, located at the head of the Island in the Eden community of Bar Harbor. You'll find a beautifully kept facility with gardens, lawns, and of course the pine beauty of Acadia National Park as a backdrop! What's more, we are right along the Island ExplorerShuttle Route so you can pick up the Free Island Explorer right from our location along Route 3 to explore the natural beauty and wonder of Acadia National Park, which covers a large portion of Mount Desert Island in Maine. Here you'll find the Park Loop Road, Jordan Pond, Sand Beach, Thunderhole, Cadillac Mountain and many activities including whale watching, lobster fishing, and the Ferry to Nova Scotia Canada!